Description:Pallet Wrapping Machine manufacturer / supplier, offering Packaging Solution,Palletizing Machine, etc. 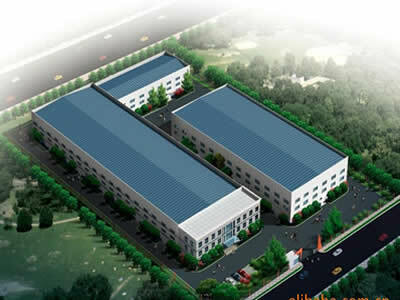 , offering Packaging Solution,Palletizing Machine, etc. 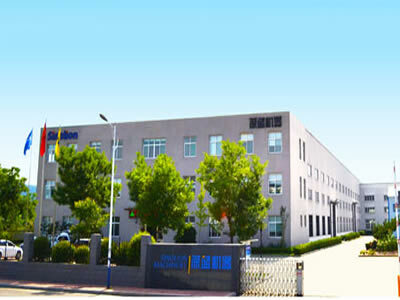 China Manufacturer of high-quality Pallet Wrapping Machine,Packaging Solution,Palletizing Machine,Wrapping Machine,Packing Machine,Stretch Wrapper,Carton Sealer,Strapping Machine. Please contact us. 2018-02-10Happy Chinese Spring Festival Holiday! 2018-01-16How to solve the probelm that wrapping machine running with noise. 2017-11-14Both of the Exhibation ended successful, thanks for all of you!